Here’s me nattering on camera about How to Train Your Dragon 2 for The Reel Deal. 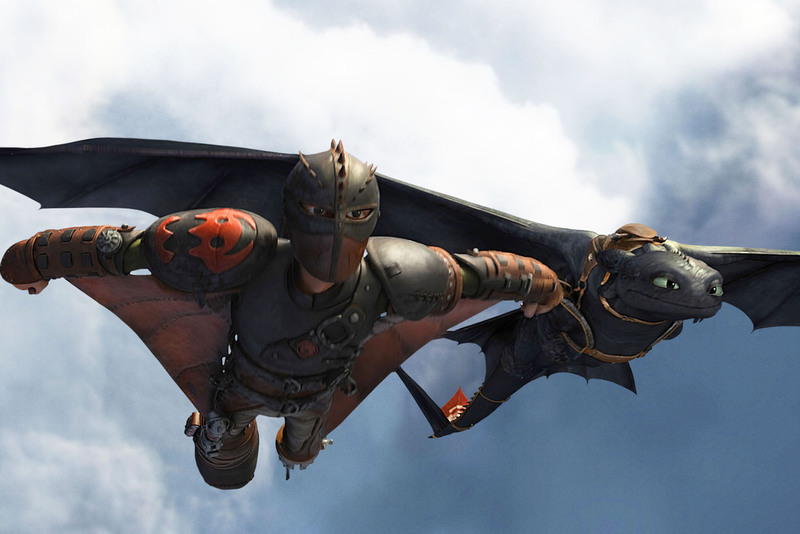 Visually striking with a healthy dose of heart to boot, How to Train Your Dragon 2 fulfills all the criteria needed for a good follow-up without falling prey to its pitfalls. Written and directed by Dean DeBlois – who only agreed to return if he would be allowed to make a trilogy – it’s as assured an animated sequel as you’ll see. And see you should. Dragon 2 wastes little time bringing unfamiliar audiences up to speed. It’s been five years since Hiccup (voiced once again by Jay Baruchel) tamed his Night Fury dragon Toothless, and Vikings and dragons now share a peaceful co-existence on the island of Berk. 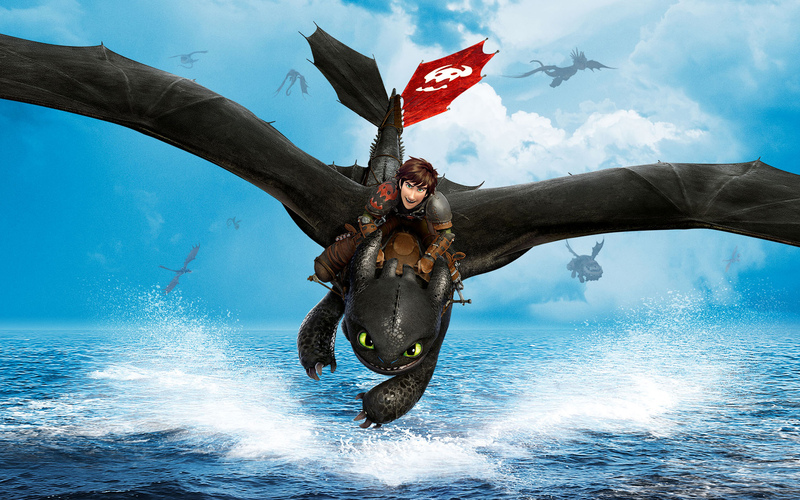 While exploring more of the surrounding lands, Hiccup and Toothless happen upon a hidden cave inhabited by a host of dragons belonging to mysterious dragon-rider Valka (Cate Blanchett), who also happens to be our hero’s estranged mother. There is little time for them to reconnect though; trouble is on the horizon in the form of Drago Bludvist (Djimon Hounsou), who is gathering dragons of his own for his army.